What a great pub. 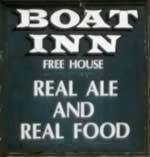 It's right an the banks of the Wye and is old school. The garden is on the slopes by the side of the pub. Jane, Isabel and I sat and played cards. 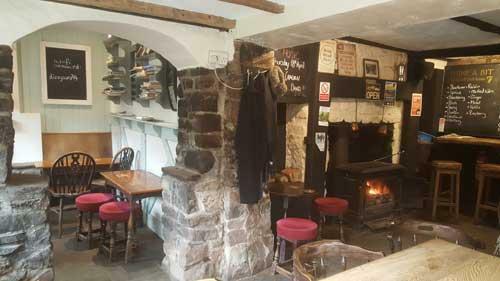 The pub is found in Penallt, Gwent, NP25 4AJ. 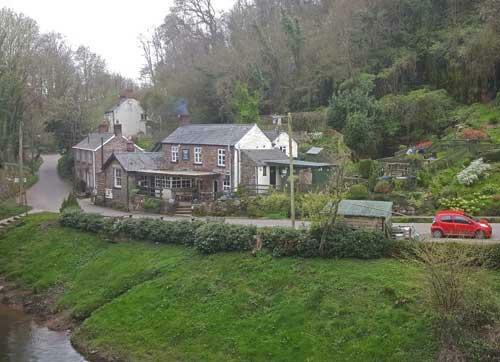 In Lone Lane, on the banks of the River Wye, real ales sold on gravity dispense here. A two bar house.